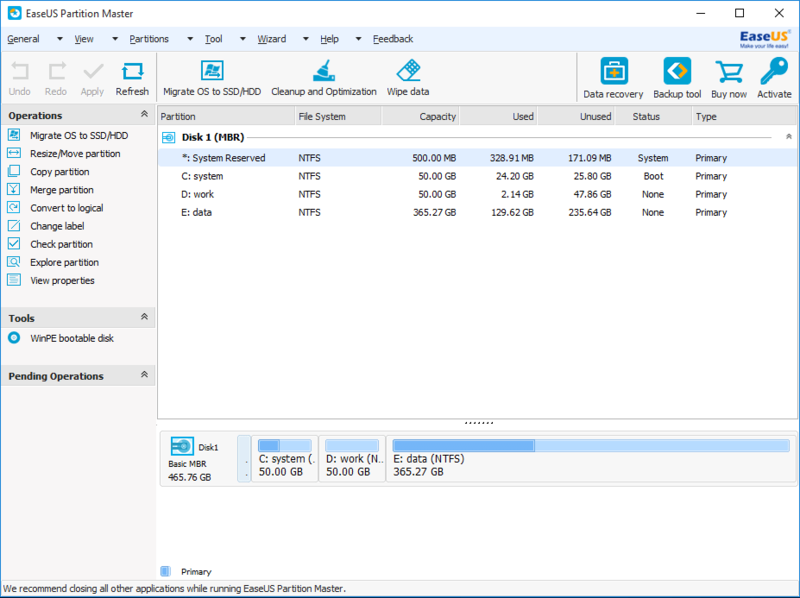 EaseUs are a company specialising in software that helps us recover lost data, manage partitions, or help do back ups. They also create software that helps transfer data between PCs. With over a 100 million customers around the world, they have a great track record. They are well known for their giveaway campaigns, and we have the news of their latest campaign for you. The campaign will start on Jun 27, 2016 and end on June 30, 2016 . It will start at UTC -5 00:00 every day. Just head over to their website for more information on how you can enter. Previous story Review: LG G5 – Module me some quirks, take me some pics!